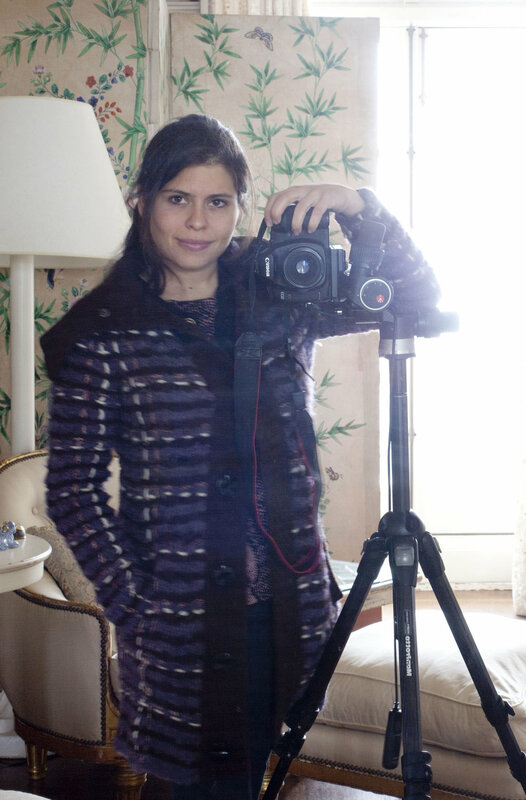 For over 15 years Pauline has been photographing works of art, estates, portraits, and events. She has worked as a staff photographer at Sotheby's (auction house) since 2013 where she has worked on some of the most high profile auctions including the estates of Cher, Richard Avedon, Brooke Astor and Bunny Mellon. Her work has been published in numerous publications. She is a graduate of Oberlin College and lives in Brooklyn with her husband and two sons.